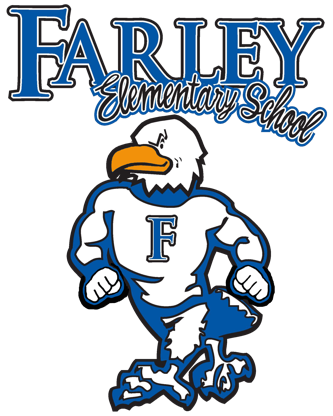 Stay up-to-date with all the lastest news at Farley. Lost your Farley Flyer, we have it here. Need to know the latest Student Council News? We have that too!